Wind is an inexhaustible natural energy source that humans have used in one way or another for millennia. 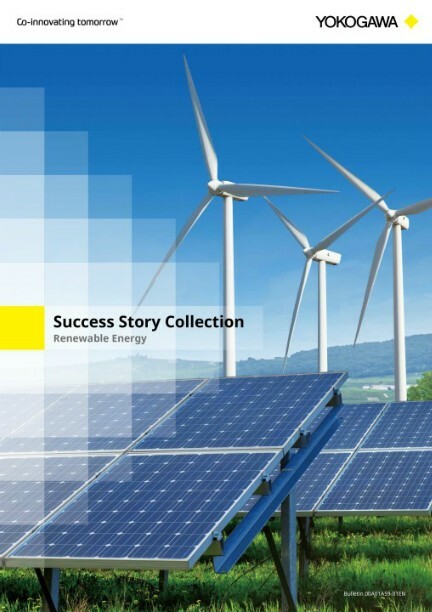 At present, wind power plants, which use wind energy to generate electricity, are in operation around the world. Yokogawa provides a variety of measurement and control technologies that help to ensure the stable supply of power supply by making operations more efficient and by enabling remote and centralized monitoring of multiple wind power generation systems. 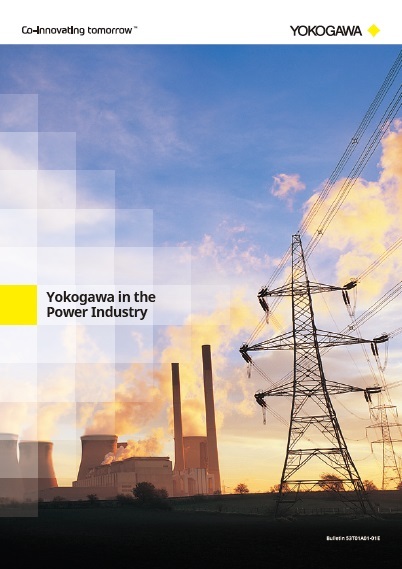 Yokogawa supplies an integrated power monitoring and control system and a battery control system that tracks how much power is being generated and manages the charging and discharging of the battery system to ensure a stable supply of power to the grid. STARDOM’s autonomous controllers are highly durable and provide support for CANopen, Modbus, Profibus, and other network protocols. 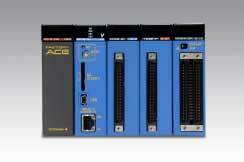 A high-performance programmable logic controller (PLC) that combines very high processing speeds with stable control features. 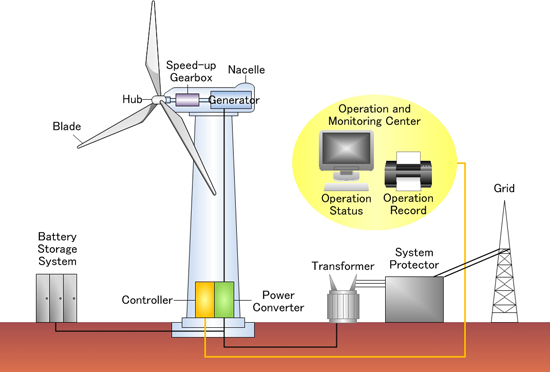 It can be utilized to monitor and control the operation of individual wind turbines. The WT1800 can measure the voltage, current, power, and frequency (for AC) before and after DC - AC conversion and before/after battery voltage conversion. 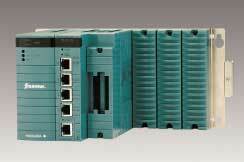 Minimizing losses in these conversions improves the efficiency of the overall energy system. The DL850 ScopeCorder is a modular waveform recording instrument that can simultaneously measure voltage, current, strain, acceleration, and other phenomena. 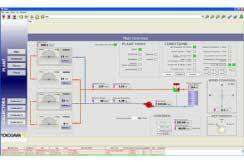 Yokogawa provides proven, highly reliable controllers that ensure maximum uptime for wind turbine facilities. 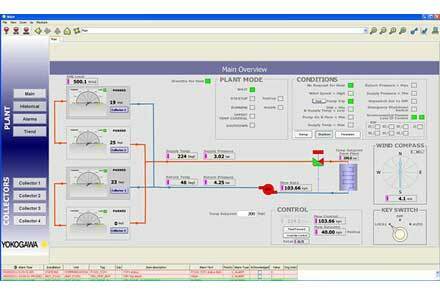 Yokogawa’s STARDOM network-based control system and FAST/TOOLS SCADA software support the integrated monitoring from a central location of operations at wind farms that may be located all over a country and which may utilize a variety of control and monitoring systems. A wind power generation system, or wind turbine, is comprised of components such as an electrical generator, power converter, blades, hub, nacelle, and tower. It converts the kinetic energy of wind to mechanical energy in order to drive the electrical generator. A battery storage system is sometimes used at wind farms to ensure the stable output of power to the grid.